The state’s MMJ program is dominated by three vertically integrated businesses, wholesale prices are falling, and the Ocean State’s 41 stand-alone growers must battle over a small customer pie. But Rhode Island medical cannabis officials are increasingly optimistic. They report an increase in traffic from out-of-state MMJ cardholders in neighboring Connecticut and Massachusetts. They also point to the possibility that state lawmakers may legalize adult-use sales – although some legislators have raised doubts about the initial legalization plan. The state’s 41 licensed cultivators – regulators have approved a total of 74 – sell to roughly 18,000 MMJ patients via just the three retailers. According to the Marijuana Business Factbook, the state’s rules for the three vertically integrated companies are far less extensive and detailed than in other medical cannabis markets, and sales via dispensaries were estimated at $30 million-$35 million. Growers are reporting wholesale flower prices as low as $1,200-$1,500 per pound, down considerably from $2,000 or more a pound the previous year. “It’s lower here because we really only have three outlets,” said Lisa Holley, a lawyer with about 50 cannabis clients, including the Rhode Island Cannabis Association. Despite the obvious challenges, some industry watchers are bullish about the markets’ prospects. Holley said the market has improved since last year. In 2018, Holley’s clients were scaling back their operations, even cutting back on their energy usage so they wouldn’t go under. Flower that tests high for THC content can still sell for up to $2,000 a pound wholesale, according to Holley. Marijuana Business Daily reached out to representatives from the three vertically integrated companies – Summit Medical Compassion Center, Thomas C. Slater Compassion Center and Greenleaf Compassionate Care Center – but all declined to be interviewed. 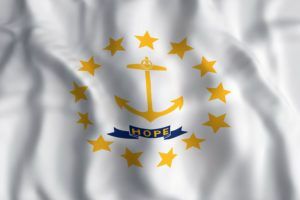 Several of Rhode Island’s licensed cultivators spoke with MJBizDaily, but they wouldn’t comment on the record for fear of retribution if any of the three centers perceived as negative what they said about the market conditions. She didn’t shy away from her criticism of the state’s licensing structure and its impact on the cultivators. Yet, the retailers seem well-positioned in the market. An ounce of cannabis flower can cost as much as $420, according to Elfering. “Which is not affordable to most patients,” she said. 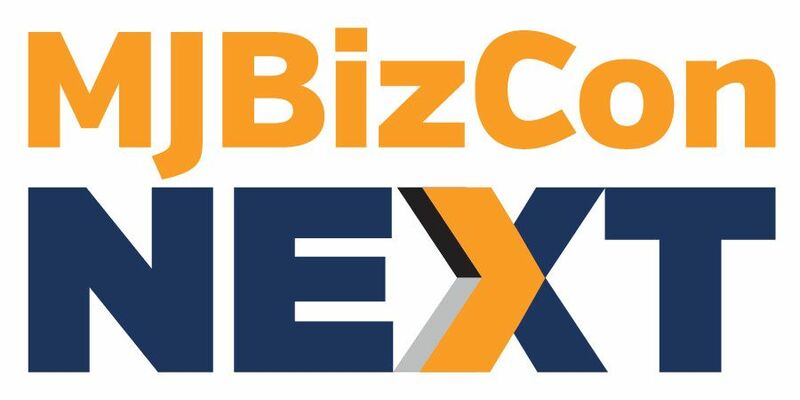 Plus, the vertically integrated companies are allowed to grow their own cannabis. So, do the three centers control the market? Michael Cavanagh, co-owner and director of cultivation for Warwick-based Arctic Green, is calling for more retail outlets. Gov. Gina Raimondo has included legalizing adult-use marijuana in a budget proposal this year. Raimondo’s proposal would add six more dispensaries, with three of the locations given to the existing vertically integrated companies. The other three new dispensary-only licenses would not be vertically integrated. Despite initial pushback from some lawmakers, Cavanagh is confident the state will legalize recreational cannabis soon and that the existing license holders will get first crack at adult-use permits. “Nothing’s been put into writing yet, but we do have some comfort we’re going to be extended some ability to take advantage of our track record,” he added. Elfering would like the state to allow for more competition. Growing momentum for legalizing adult-use cannabis sales could also lead to more market opportunities. Lawmakers in Connecticut, for example, are pushing for recreational cannabis legalization. “Rhode Island licensees face the added risk of lost revenues from the likely cannibalization by neighboring states,” Karnes added. Michael Markarian owns Providence-based Contempo Specialty Packaging, which provides child-resistant packaging to cannabis clients. His route home takes him into Massachusetts, where he could easily purchase legal recreational marijuana before returning to Rhode Island. The proximity to adult-use cannabis just across the border adds an incentive for lawmakers to legalize it, Markarian added.